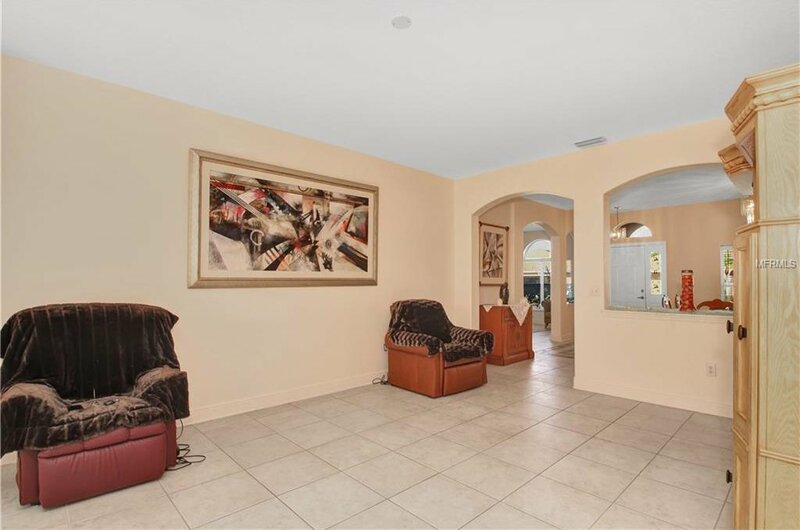 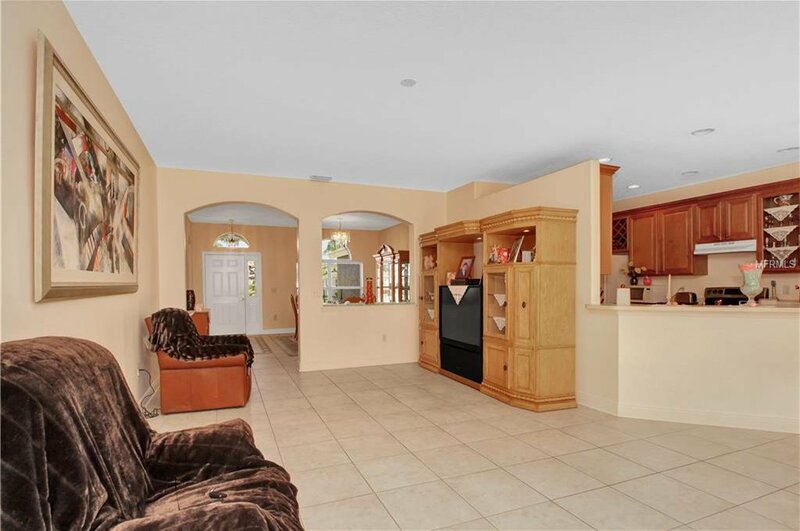 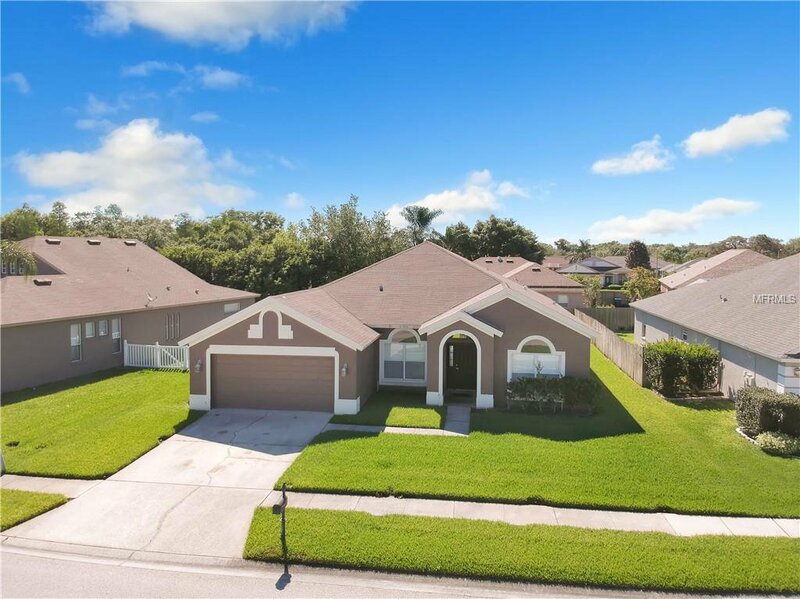 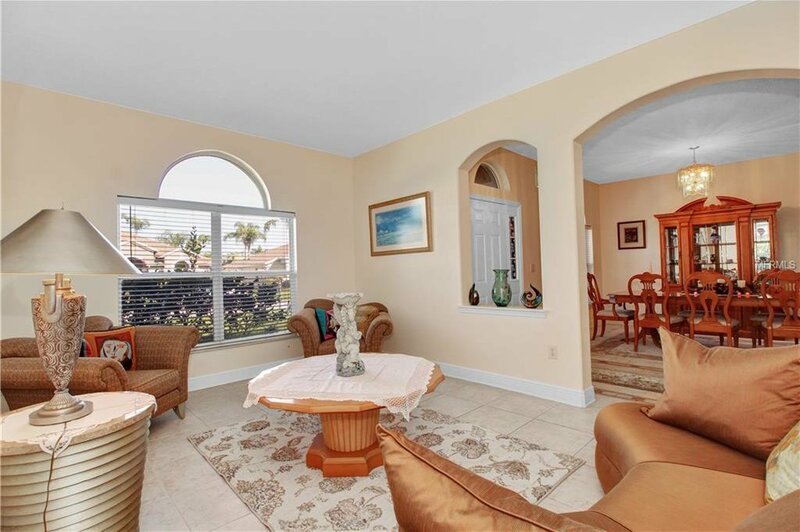 The wide open floor plan and cathedral ceilings of this beautiful 3 bedroom 2 bath home in trinity compliment the custom tile work from entering through the short foyer throughout the entire home. 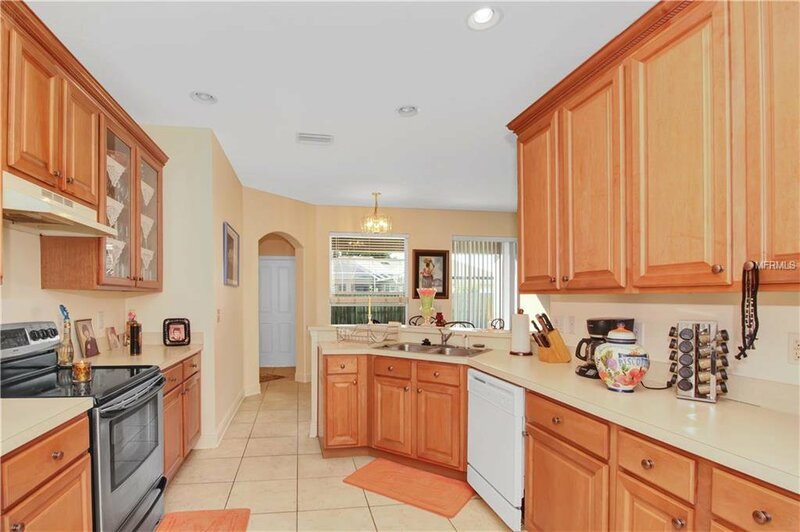 The kitchen has lots of counter space with Real 42" maple wood kitchen cabinets and a closet pantry!! 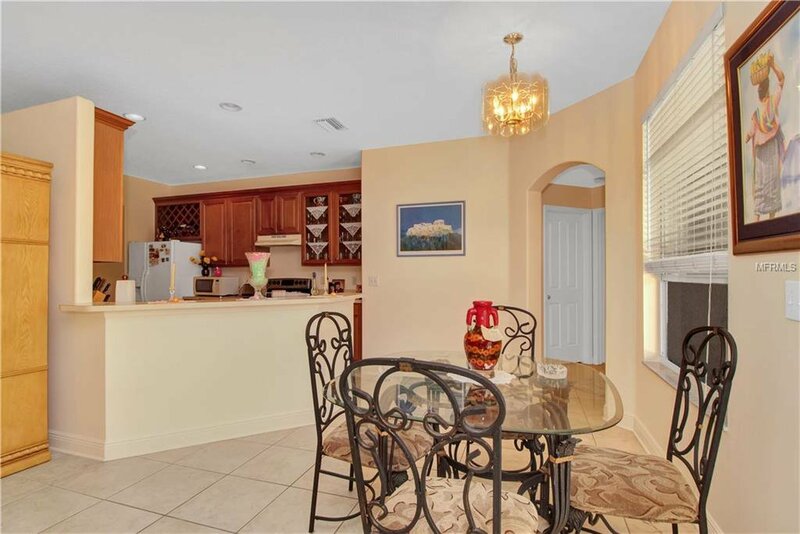 The breakfast bar compliments the eat in kitchen area overlooking the family room and rear yard! 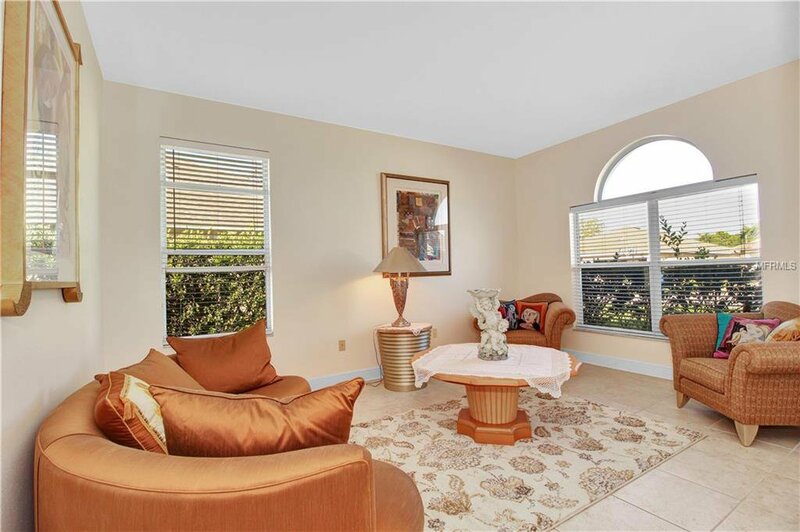 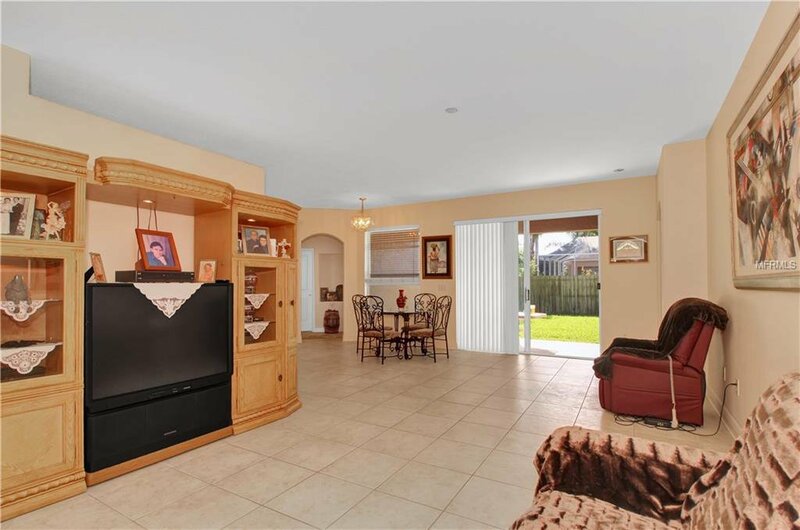 The formal living area is easily used as a game room or office with the huge family room! 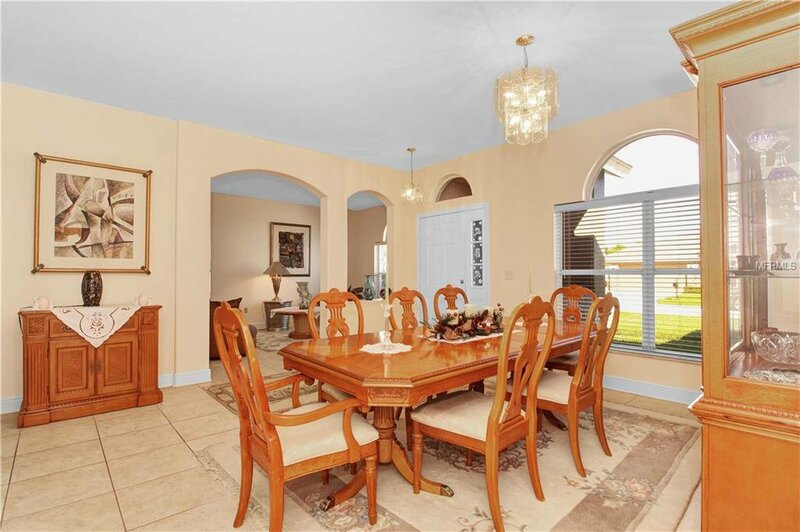 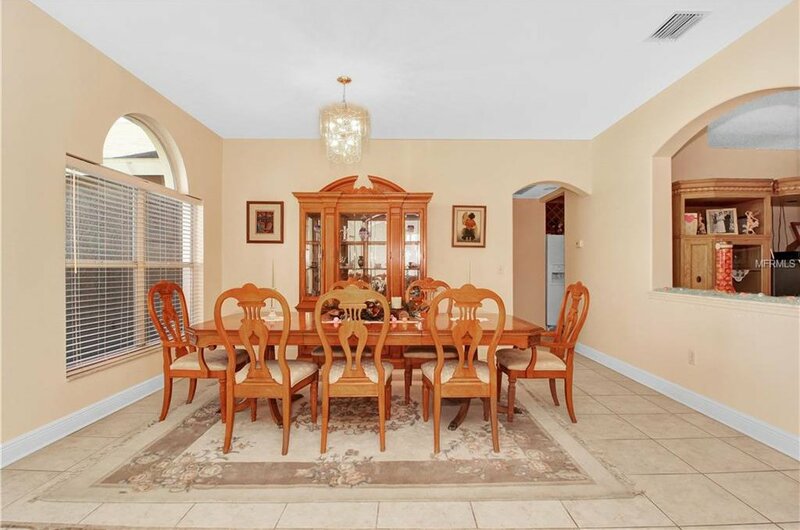 And for the feeling of elegance, a large formal dining area!! 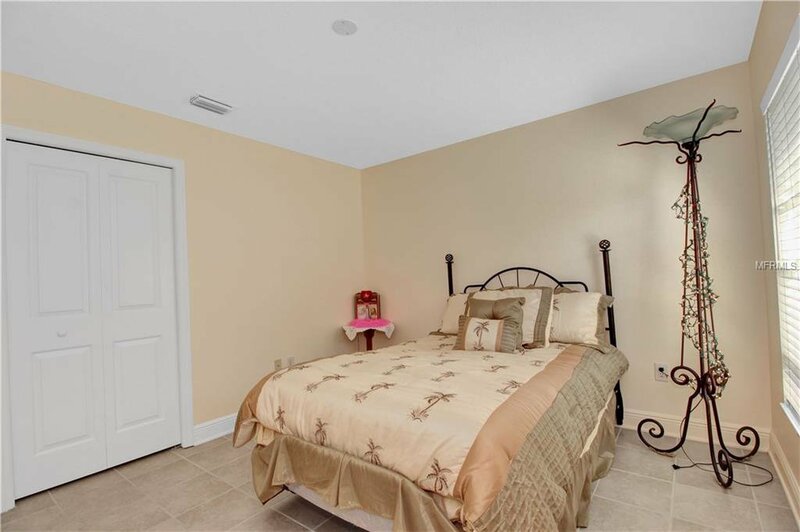 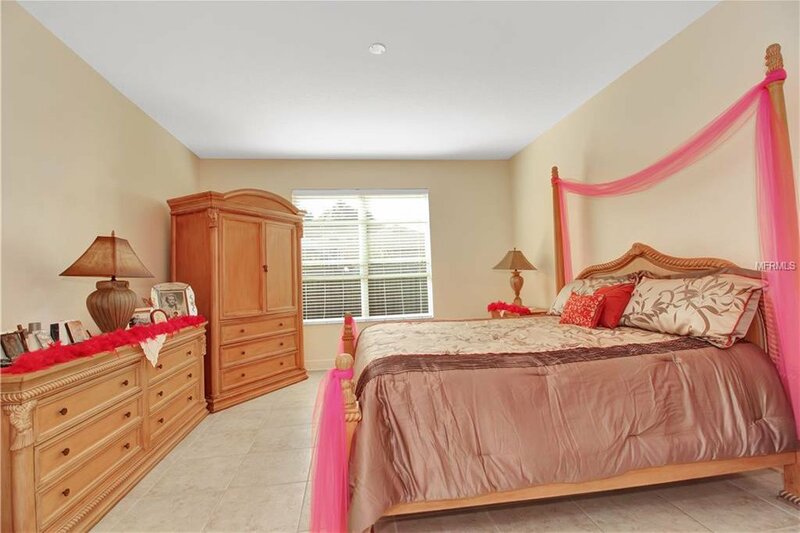 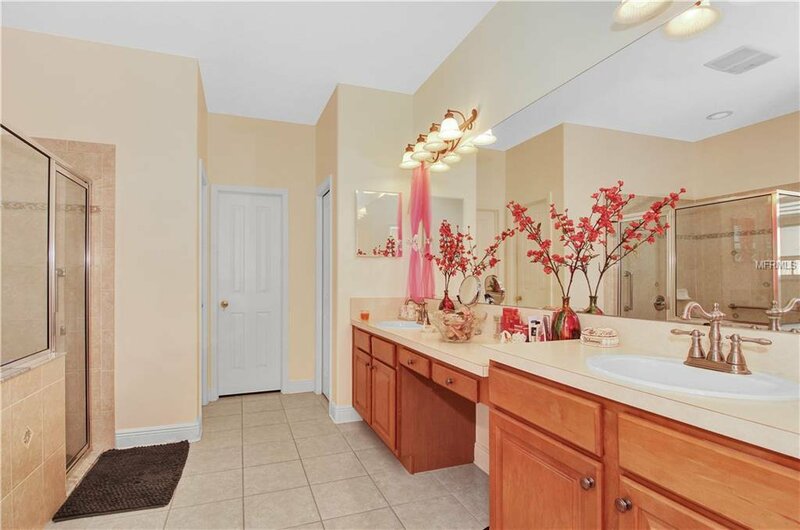 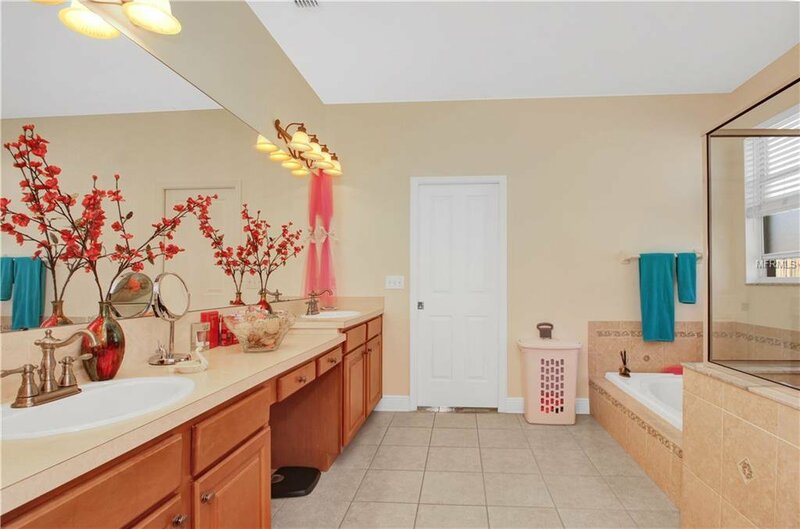 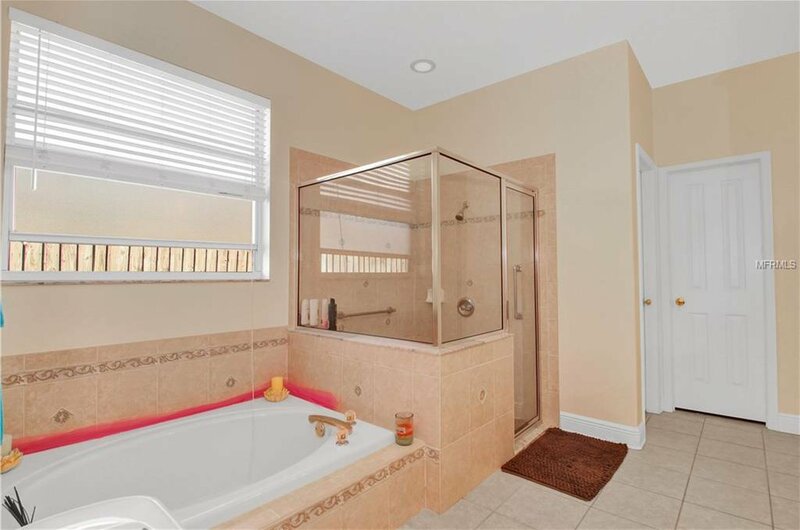 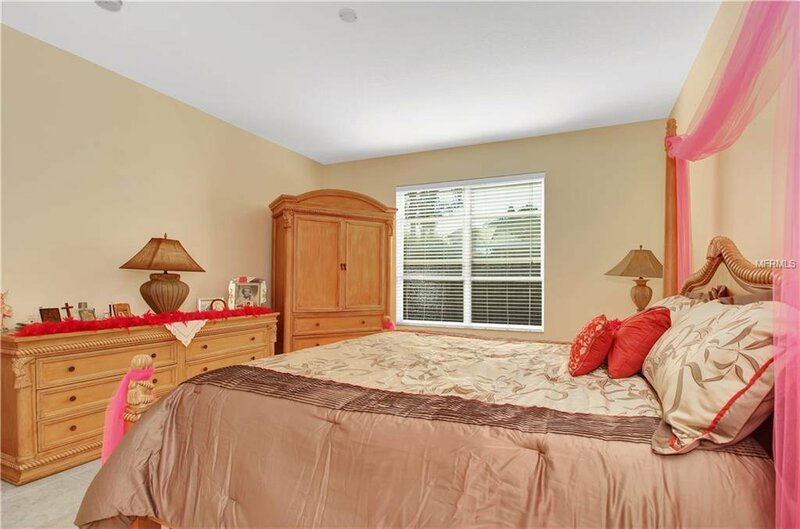 The Master Bedroom side of the home features a large master bath that has Garden Tub with a separate shower and a double sink vanity with a cosmetic desk in the middle!The entire home was recently painted in and out and the landscape is professionally maintained. 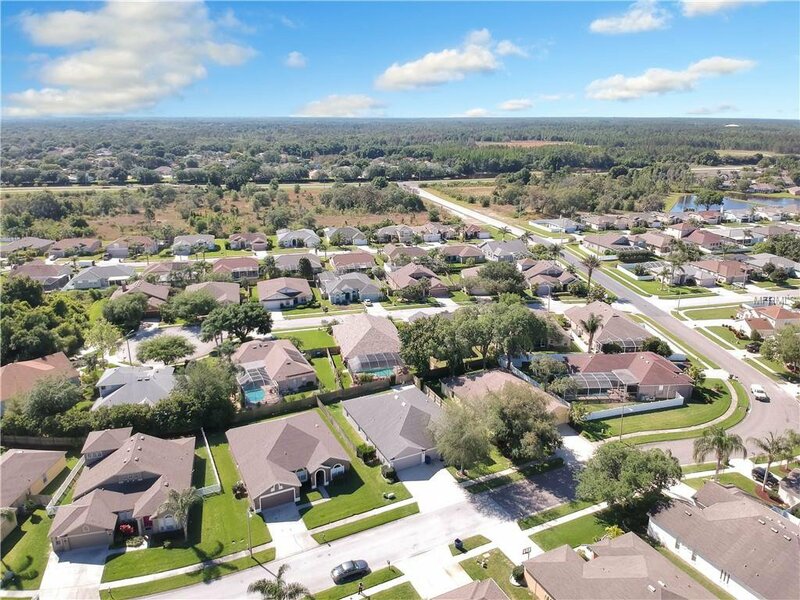 Very close to several of the finest golf courses in the area!!! 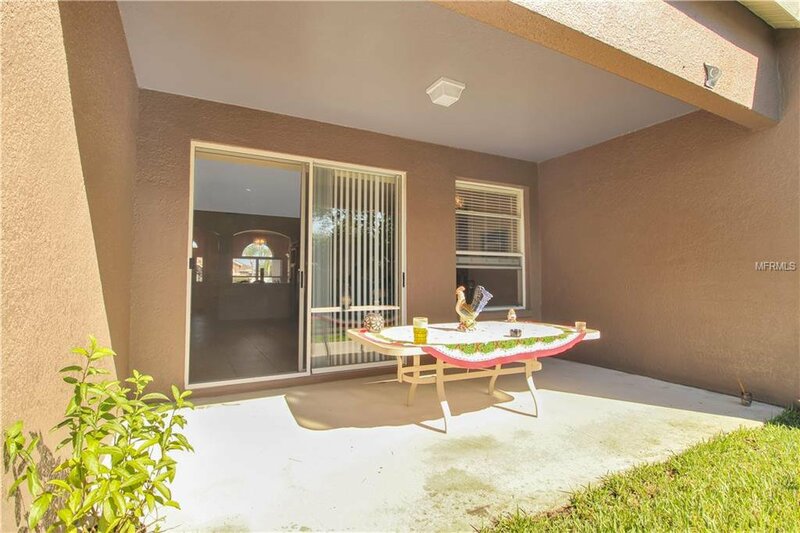 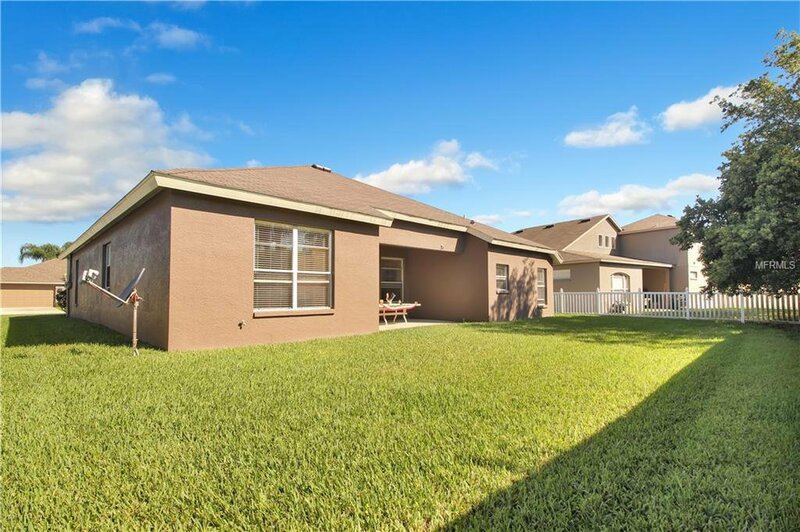 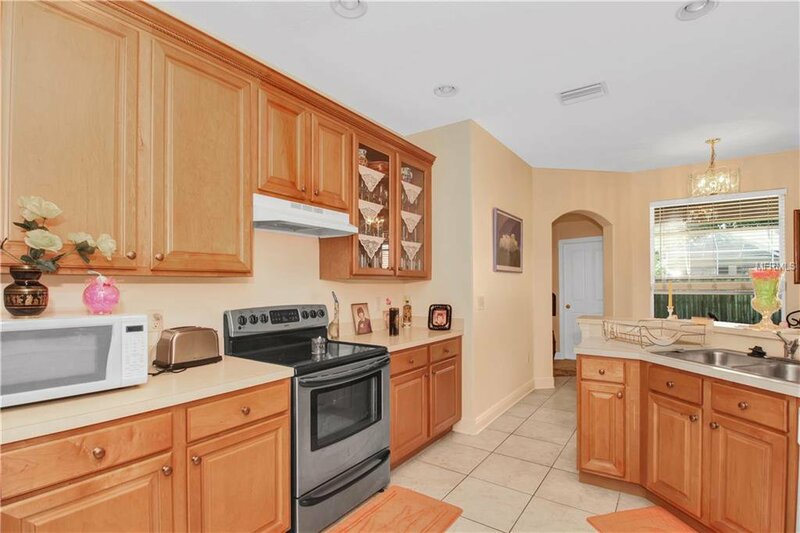 close to shopping, hospitals, and an easy drive to both Clearwater and Tampa airports!